David is a fun loving and happy child! Articulate, insightful, and resilient are just a few words that describe this great guy. 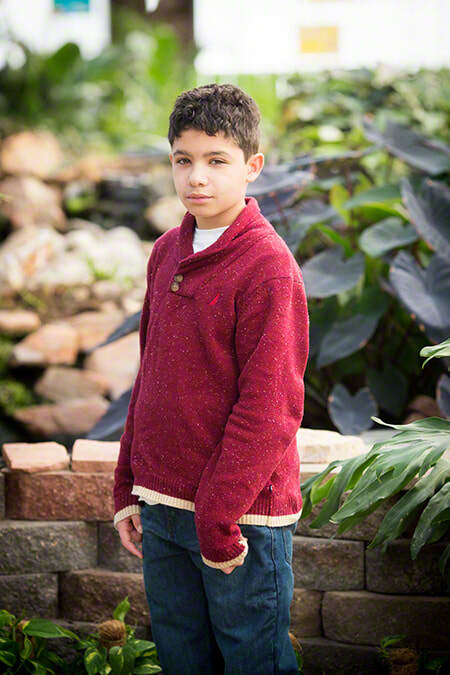 Known for his critical thinking skills and ability to adjust well to new environments, David forms good relationships with adults and appreciates the company of other children. He might just be the biggest Denver Broncos fan that exists, so it should come as no surprise that his favorite colors are a specific hue of blue and orange. 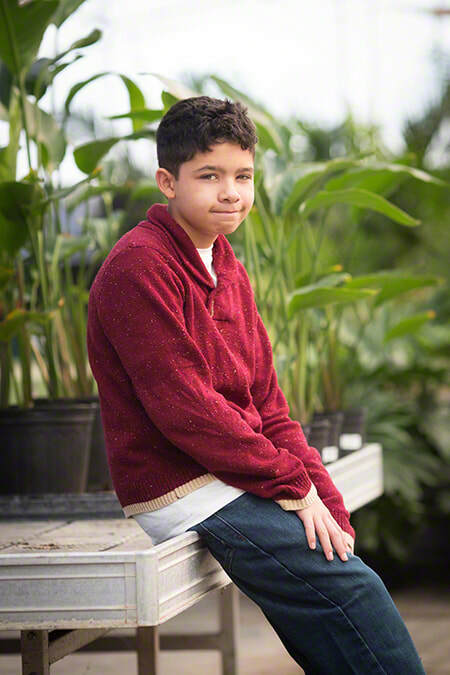 David enjoys cooking and trying new things, adores being in the company of animals, and likes being outdoors. He has interests in both playing and watching sports. David aspires to become a child psychologist when he's older. This eighth grader does well in school and truly likes attending. ​David would do best in a two-parent family, in an urban location, with pets in the home; however, his caseworker will consider all family types. He would like to remain in contact with his siblings and grandparents following placement. Financial assistance may be available for adoption-related services. For Colorado children, both homestudied and non-homestudied Colorado families are encouraged to inquire; only homestudied families from other states should do so​.